We would like to give a HUGE congratulations to Narciso Rodriguez for winning the 2014 Smithsonian Cooper-Hewitt National Design Award! 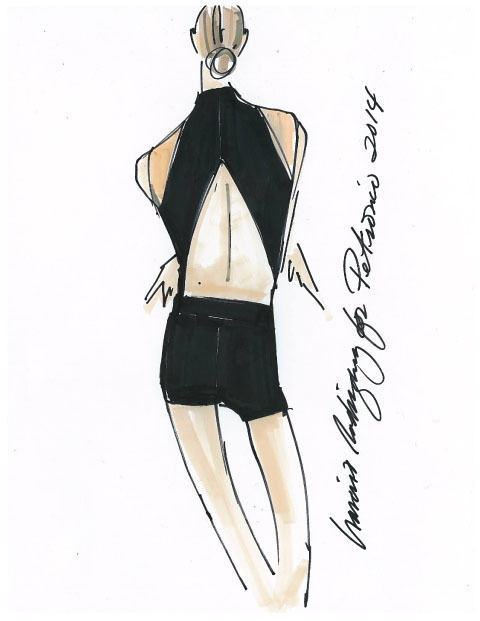 It was an honor for the Company to have Narciso design such stunning costumes for LOCOMOTOR (2014) and be part of the Company’s 30th Anniversary Season. It’s no surprise to us that he is recognized once more for his elegantly simple and sensational designs. Congrats on winning such a prestigious award, Narciso.